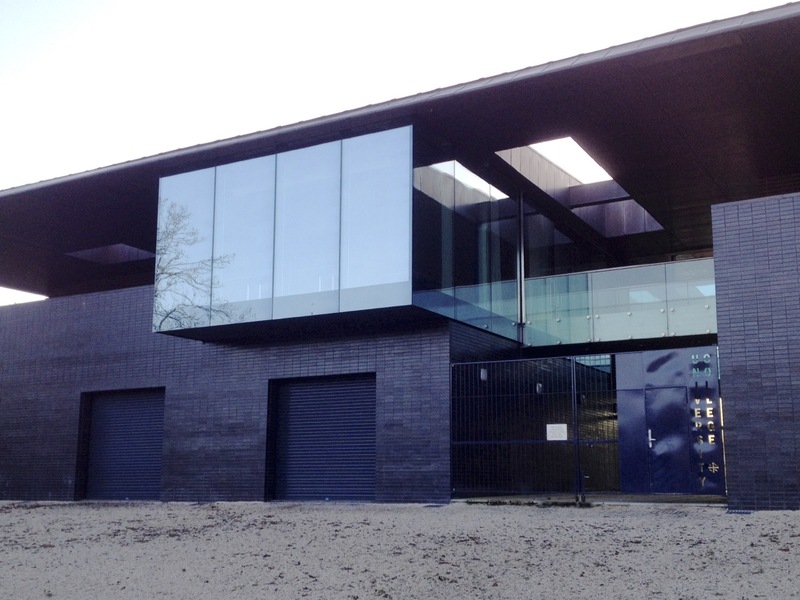 Built to replace an earlier boathouse on the site destroyed by fire in 1999, this elegant black building stands alone on the right bank of the river, opposite every other college boathouse. A very distinctive take on this building type, with boat sheds, club lounge and viewing decks, it is slightly elevated above the river with a strong brick base and flood protection walls. It includes accommodation for six graduate students.